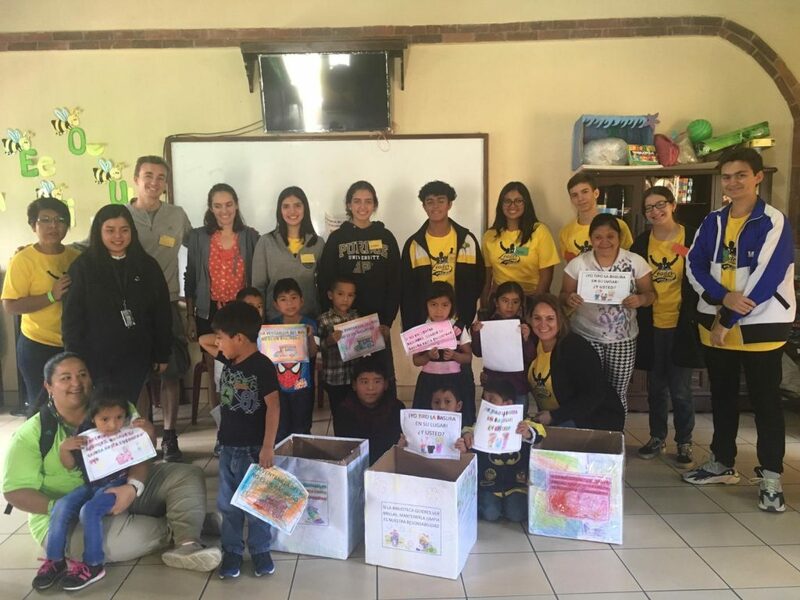 Through our Coordination Service, we offer volunteer positions with over 100 local organizations, depending on your experience, abilities, interests, Spanish level, commitment, and time commitment. Are you already in Quetzaltenango? 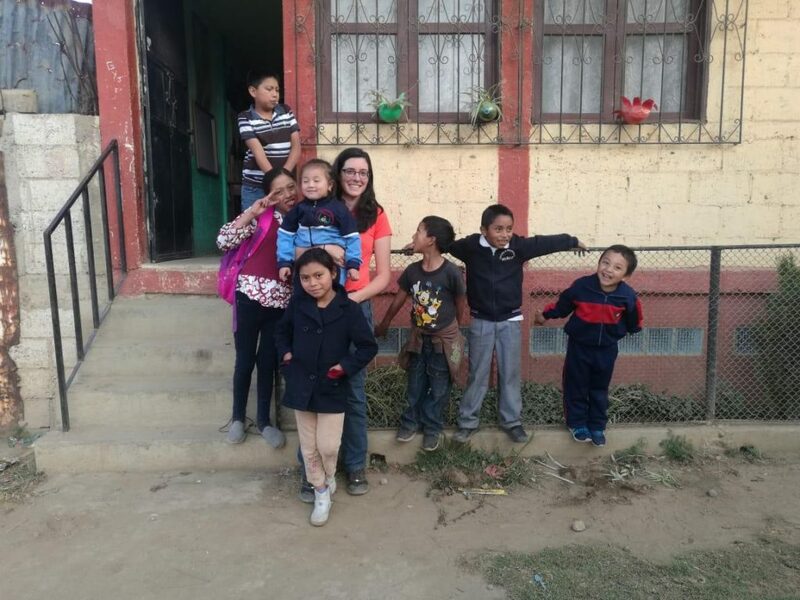 In this case, you can come to the EntreMundos office to speak with our Volunteer Program Coordinator, who – gladly and professionally – will provide you with the necessary specific assistance so that you can choose the best option for completing your volunteer experience in Guatemala. The coordinator meets with interested people from Monday to Thursday between the hours of 02:00/04:00 PM. This service costs 50.00 Qtz., approximately US$3. Are you still in your country of residence and want to plan your volunteer experience in Guatemala? In this case, EntreMundos offers a consulting service before your visit, for those people interested in having everything ready and organized before arriving in Guatemala. The EntreMundos Volunteer Program coordinator is completely willing to support you– according to your academic or professional profile, your competencies, requests, interests, and preferences – to choose, advise and get in touch with the organization in which you would like to carry out your volunteer experience, so that it develops in the best way. In exchange for this service – which also includes an information packet and advice for your stay in Guatemala, as well as useful information about lodging, medical attention, immigrations, trips, and tourist attractions in the country, etc… according to the volunteers needs- we ask for a donation of US$50.00. To choose this service, please fill out our REGISTRATION FORM (click here) and email it to volunteering@entremundos.org, along with your most recent CV. Please indicate that you are interested in the Consulting Service in Advance. We recommend waiting for our response before making the aforementioned payment. For our Coordination Service, whether it be in person or in advance/on-line, EntreMundos requests a small donation, through which we can cover part of our administrative costs, as well as the publication of our Magazine and the implementation of our Volunteer and Community Capacity Building Programs. 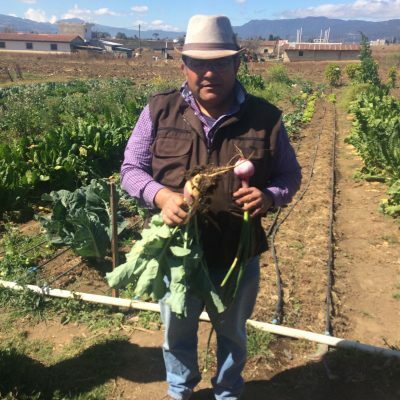 Your donation contributes to and fortifies our work in support of the local community and grassroots organizations, helping us to continue encouraging, promoting, and defending the human rights of the most marginalized and vulnerable populations of Guatemala. Do you have questions about our Coordination Service? Please contact the EntreMundos Volunteer Program Coordinator at volunteering@entremundos.org.